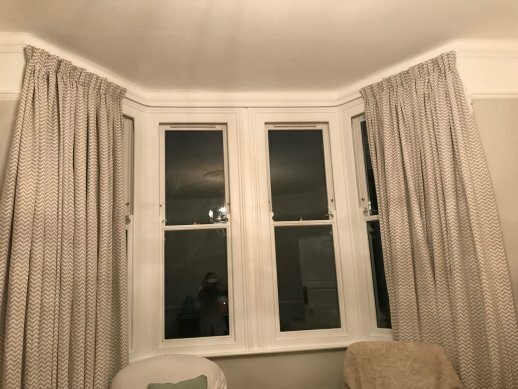 ezecurtains.co.uk (Easy Curtain Services) provides this website as a service. does not accept any responsibility for any loss which may arise from reliance on information contained on this site. includes these links solely as a convenience to you, and the presence of such a link does not imply a responsibility for the linked site or an endorsement of the linked site, its operator, or its contents (exceptions may apply). Reproduction, distribution, republication, and/or retransmission of material contained within this website are prohibited unless the prior written permission of ezecurtains.co.uk (Easy Curtain Services) has been obtained.